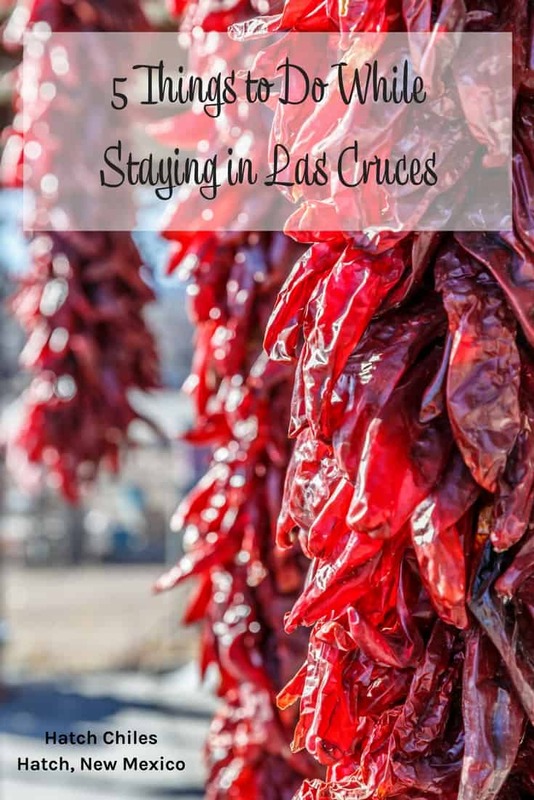 For such a small town, the area around Las Cruces is packed with things to do. 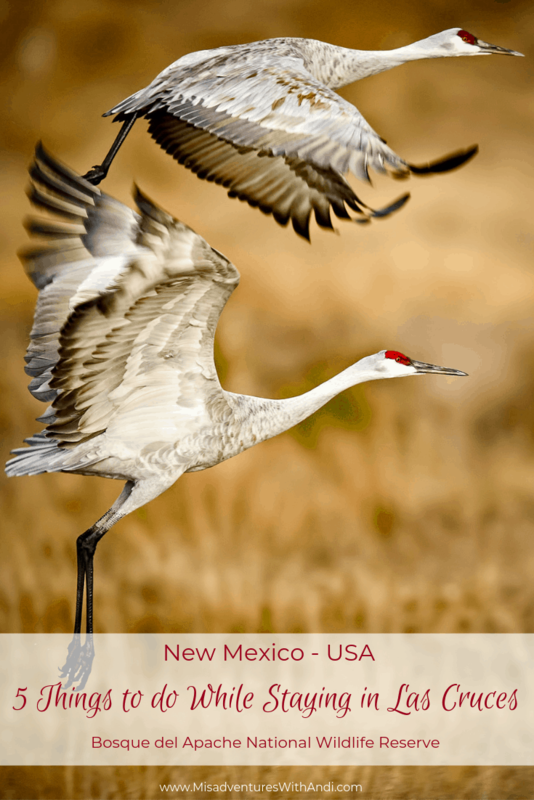 We spent one week in this part of New Mexico and found it to be almost like an onion, we just kept peeling back great things to visit. 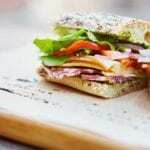 Here are five things to do that I think are noteworthy. 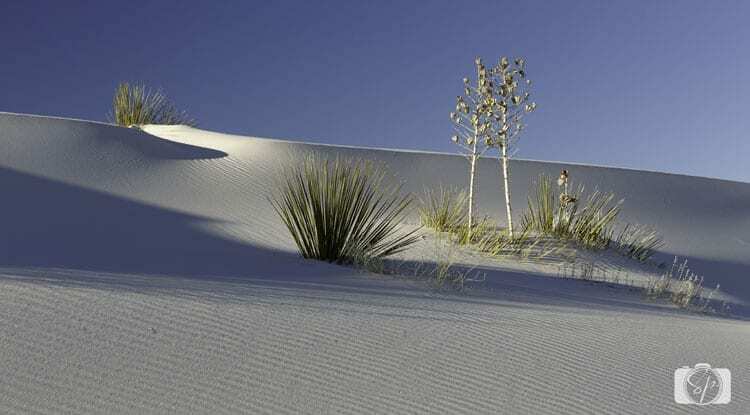 Just an hour outside of Las Cruces you’ll find the beautiful dunes of White Sands National Monument. It is an astonishing place of 275 square miles. When you walk through the sands it is as thick as snow in some spots, and while it is very cool to the touch, you won’t get wet sloshing through it. Given Mr. Misadventures proclivity for sunrise and sunset shots, we were a little disappointed in that the park doesn’t open until after sunrise and closes at sunset. There are very few activities in the winter given that it is so cold, but there is tons to do during the other seasons. Of course, there is always sledding, and who can complain about that! I did it as a child many decades ago and would have loved the opportunity to do it again if only I had a sled! 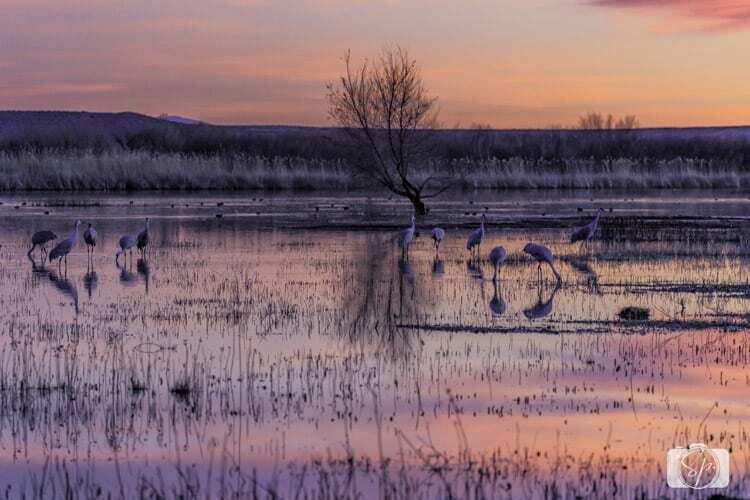 To be fair the Bosque del Apache National Wildlife Refuge is two hours away from Las Cruces, but it makes a fabulous day trip. I have never seen so many birds! There are multiple areas on a 12-mile loop where you can observe them. Trails and platforms have been created to make bird-watching easy and unobtrusive. There are huge flocks of cranes, herons, and geese – in the morning they swarm the sky, it’s incredible to see! Travel tip: Make sure you have a full tank of gas before heading out to the park, there are practically no gas stations, especially if you take the US-54/US-380 route. As a protected monument, the Organ Mountains are not even 2-years old, quite new, but wow are they are spectacular. 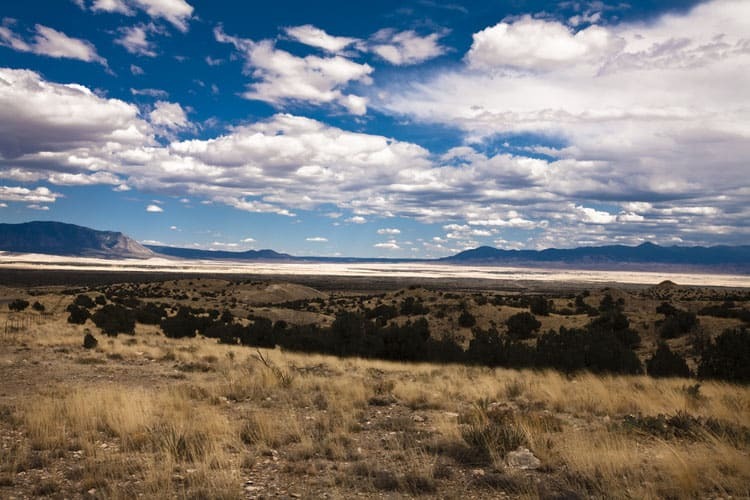 We spent time in various spots for both sunrise and sunset in this area of Mesilla Valley which is part of the Chihuahua Desert. 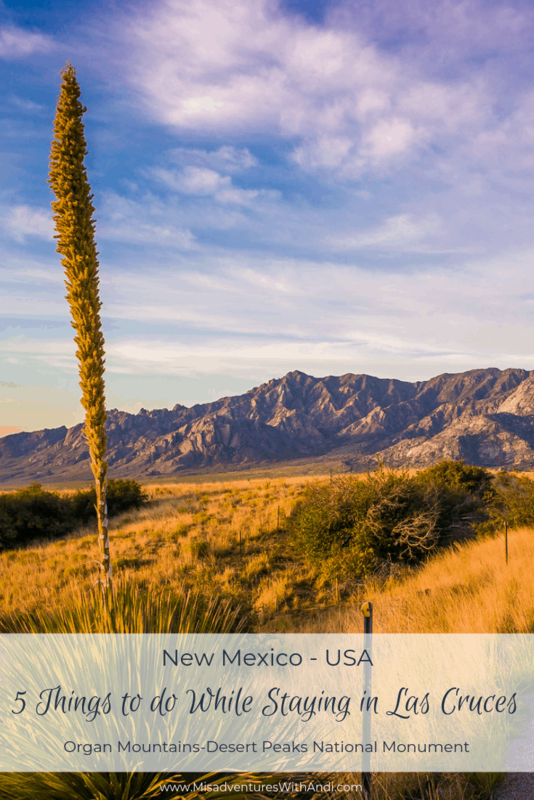 There are several moderate hikes which allow you views of the five mountains that make up the national monument: Robledo Mountains, Sierra de las Uvas, Doña Ana Mountains, Organ Mountains, and the Potrillo Mountains. The colors are gorgeous with rich greens and deep browns, especially when the sun hits it. I bet it is spectacular in the spring when the cacti are blooming. The chiles grown in the Hatch Valley are world famous for their taste and quality. 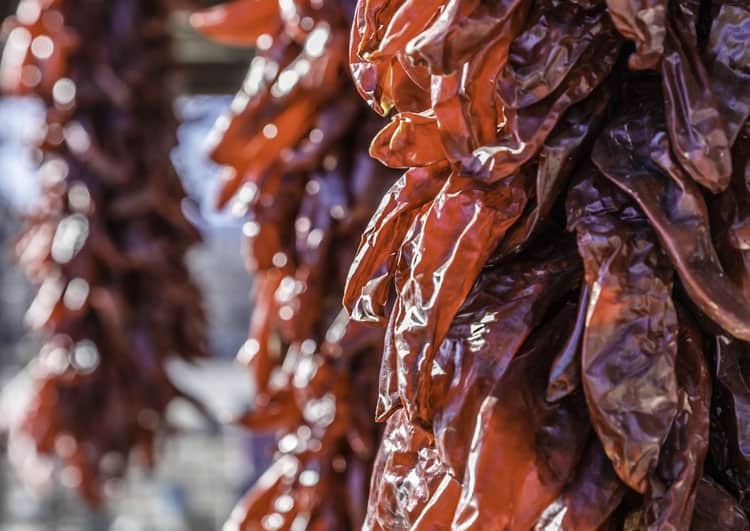 The chile is the state vegetable for New Mexico and you may have heard “Red or Green?” which is the official New Mexico state question. Hatch offers both. The town is small, but there are plenty of stores/stands to buy all types of chile products. I spoke with a farmer at the Hatch Chile Market getting the scoop on all things chile, and she also recommended Sparky’s as the best place to try a green chile cheeseburger, plus they have delicious bbq as well. If nothing else, they are very fun to visit, they have tons of retro signs and memorabilia in and around the store, we saw some very cool stuff! I had the opportunity to interview another Hatch chile farmer and that post will be up on the blog soon. Travel tip: If you take NM-185 back to Las Cruces you will see tons of pecan trees and have the opportunity to purchase some as well. 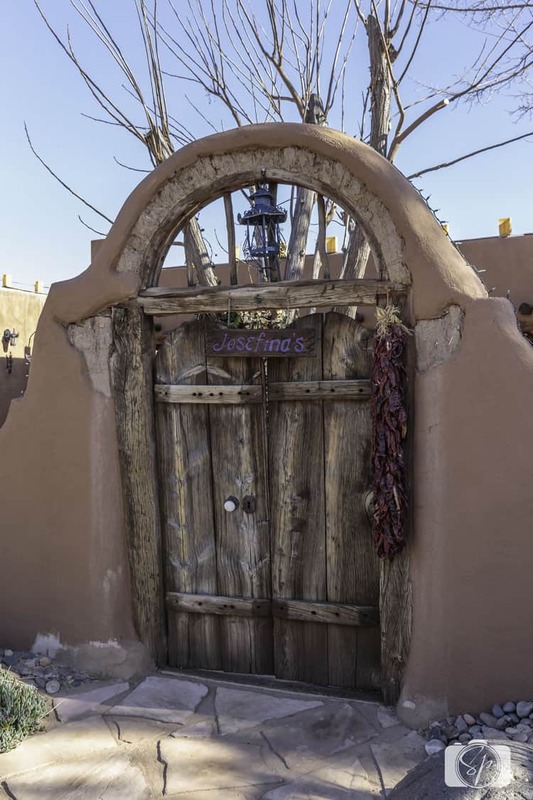 Mesilla is a tiny town with big history situated right next to Las Cruces. It was literally 3 minutes away from the RV park we stayed in. 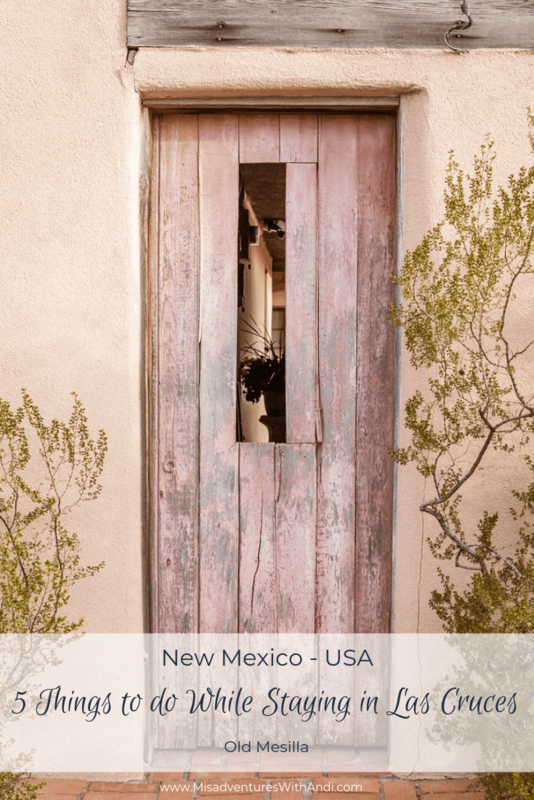 Mesilla was the last Mexican town to be taken over by the US after many years of back and forth. It’s got deep cowboy history with visits from Billy the Kid, Pancho Villa and more, probably because it was at the crossroads of two stagecoach routes (robbery anyone…), and it was known for its cantinas and festivals, nothing cowboys like better. During the Civil War is was both Confederate and Yankee, which must have made for some real identity crisis! Today it is a quaint town with excellent food (we ate at two restaurants there) and cute shops. The plaza is a national historic landmark and when we visited it was full of people, probably because it was Ash Wednesday and the Catholic Church faces onto the square. There is still a lot of adobe-style buildings and homes, definitely worth walking around and checking out. If you drive from White Sands to the Bosque del Apache Refuge on US-54 you will drive through the Valley of Fires (not to be confused with the Valley of Fire near Las Vegas) one of the youngest and best-preserved lava fields in the US. It is also known as Carrizozo Malpais, but is actually not very well known at all. There is a visitor center and picnic areas (camping too) and we stopped for lunch and a quick walk around, but we did haven’t time for further exploration. Definitely, something to return for. How about you? Were any of my five things to do of interest to you? 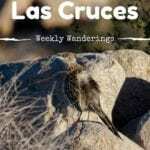 Have you been to Las Cruces and done these or other activities? Do you think you want to visit in the future? Do tell! I always loved seeing the Organ Mountains when we are coming down US 70 to go to White Sands Missle Base (my son used to be stationed there and then we would ride over the pass to eat in Las Cruces, and then took the granddaughters to the Space Museum and of course we would always hit the stores over there, now when we go to San Diego and drive we go that route through Las Cruces, brings back some great memories, we would tease my granddaughter that they called the mountains, the Adrianna Organ Mountains (cause she could see them out her back door on base) and she would laugh and make fun of me and correct me that they were just the Organ mountains. LOL memories… I also think that anyone who is in that side of the world should stop at The Heart of the Desert and see how pistachios are grown and processed, is amazing, plus the pistachios are great. 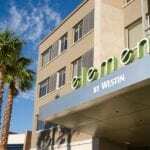 @Dorothy, great recap as to why this area is amazing. We stopped in the pistachio area, but I was a little disappointed, they are SO expensive, seems to me you are right at the source, you should be able to buy them cheaper. It is a beautiful area. We moved our son out there in August (yes, it was hOt!) for graduate school. He really likes it , and I am looking forward to visiting the area when it is not scorching hot. @Hung, it is possible since the missile base is right next store, but keep trying! Looks like a great place to visit. Will have to plan a trip there one day! Wow, your photos are stunning. I’ve been wanting to visit the White Sands since I saw it on Pinterest. Seems like an amazing place to take photos! @Cristina, it is way cool, especially the sledding! 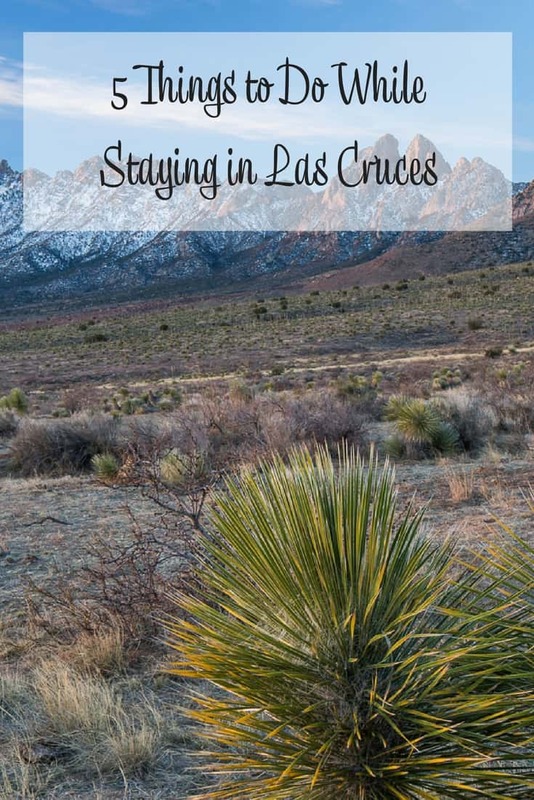 I’ve never been to Los Cruces but it does look like there is some interesting places to visit. The places all look so historical full of character and charm. Love that! I bet White Sands National Monument would love breathtaking at sunset, such a shame it closes at that time. @Felcita, you can do sunsets other times of the year, we just struck out that it was winter. This sounds like an interesting place. I would love to pay a visit someday. Maybe when the kids are older? All 5 are great. Thanks for sharing. Wow! Is that where Hatch chiles come from? I heard about those last year. Now I gotta try them! They seem to be all the rage. @Katie, yes it is! It is a very cool town to visit. These photos are absolutely stunning and make me homesick for America. I’m from New England, but I’ve traveled quite a bit around the US and I very much miss the regional cultures that make the US so special. I’ve got Europe at my doorstep, and think nothing of taking a long weekend in London or Rome, but there’s nothing like a US roadtrip. @Sage, it’s so true. While my hubby and I were living in France we went all over in planes, trains and cars, but it is not the same as a American roadtrip. We are asking advantage of as much as possible! Andi those photographs are breathtaking! Wow! 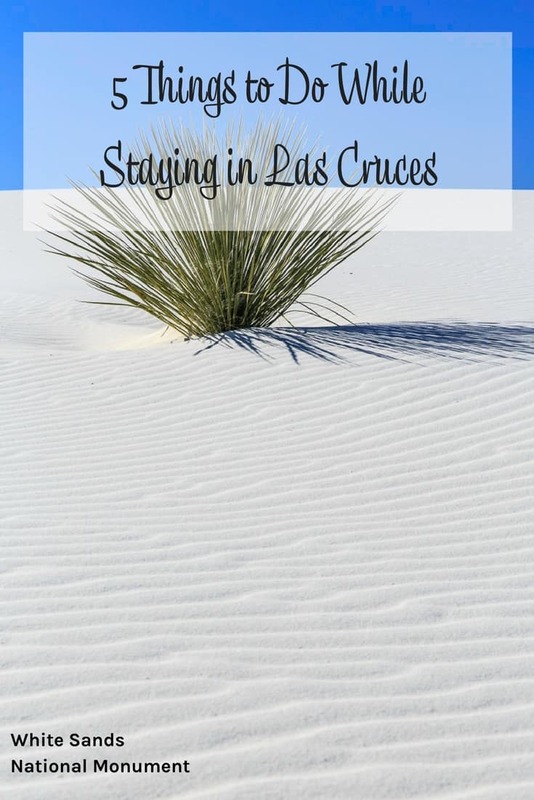 I have never thought about Las Cruces until this post! I would love to see those sand dunes! Gosh…wish I had a lot of break time / vacation days to travel. I definitely love to see more of the world. Thanks for sharing! @Cara, it would be great to visit in the spring and fall, you’d love it! @Tiffany, I hope you do get to visit and I am glad my post inspired you! I’ve always wanted to go to Las Cruces, random as that is. But I LOVE me some Southwest—your posts are giving me some serious wanderlust! @Kristin, I was completely surprised by the Organ Mountains and the Bosque del Apache, white sands is pretty cool too. The White Sand Dunes look absolutely amazing! I’m not a fan of hot, dry areas, but you have really peaked my curiosity since I have never visited a lava field! @Elayne, when we went to white sands it was cold, so that was a bonus, I don’t like hot places either! I have never been to New Mexico. This looks like a beautiful place! @Chloe, it is really nice! Looks like a great place to go. I want to go there! I will love to stay, lol.